#5894: Talk Story Today is seeking Shamanic Artists - Radio Guest List.com - How to Get Radio Interviews and Find Podcast Guests! Seeking shamanic artists with a strong story about how shamanism has affected their life and their art. Talk Story Today features interviews with shamanic artists and healers who tell us in 15 minutes or less how they were inspired to begin shamanic work and about their current projects. We are a multi-cultural media channel centered in the North Fork Valley of Colorado and distributing outward from there. We distribute through YouTube, Patreon, Podcast, and in print with Blogger as well as misc other platforms. We try to keep our coverage of the shamanic artists and practitioners and other creatives balanced, emphasizing support for our beloved Pachamama - Grandmother Earth. 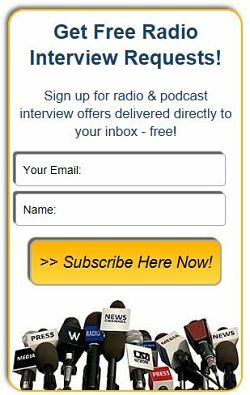 Interviews are distributed through YouTube, on our website, through a Patron only podcast and by press releases and newsletter. All of these online platforms have permanent posts.